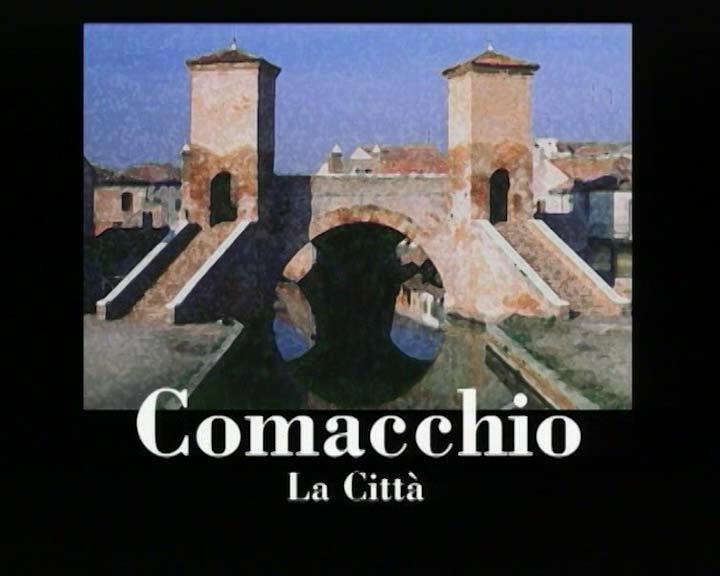 Comacchio nestles between the Adriatic Sea and the lagoon with its quaint town center of canals, bridges,churches and many buildings of great historical and cultural interest. The town was originally built on thirteen islands, reduced to five after the reclamation works that since the XIX century transformed both the city center and the surrounding area. The city experienced its heyday in 1600, when the Church endorsed great restoration works in the urban layout. Canals were dug in order to bring “new water” to the city and bridges were built connecting different neighborhoods. At that time the main gateway to the city was also built: Trepponti, a monumental bridge commissioned by Cardinal Giovan Battista Pallotta in 1634. At the foot of the bridge is the Antica Pescheria (old fish market), a beautiful XVII century building that shows the importance of fishing as the main economic activity of the city. From the nearby Ponte degli Sbirri you can enjoy a panoramic viewpoint overlooking the neighbourhood of San Pietro: Ospedale degli Infermi on one side and the XIX century Palazzo Bellini on the other. Il Museo Civico della Nave Romana (The Museum of the Roman Ship) is located near the bridge, inside the old prison, where the cargo of an ancient vessel from the Augustan Age, (discovered in 1981) is on display. Other important buildings are the Loggia del Grano o dei Mercanti , the Torre dell’Orologio (Clock Tower), the Cathedral of San Cassiano, the Church of the Carmine, the Church of the Rosario and the Sanctuary of Santa Maria in Aula Regia, which is connected to the town center by the Loggiato dei Cappuccini built in 1647 by Cardinal Stefano Donghi .